MSU Bears Basketball game on Tuesday, Nov. 6th vs. ORU at 7pm, the buffet in the Prime Overtime Club will feature composed salad, grilled chicken with corn salsa, herb and pepper roasted pork loin, brown rice, fresh seasonal vegetables and a dessert bar for $12. Water and iced tea are included in the buffet…sodas and other beverages are available for purchase. The Prime Overtime Club will open at 5:30pm for this game on Tuesday, November 6, 2018. MSU Bears Basketball game on Friday, Nov. 9th vs. Robert Morris at 7pm, the buffet in the Prime Overtime Club will feature chef’s choice soup, fried chicken, fried catfish, mashed potatoes & gravy, corn, and a dessert bar for $12. Water and iced tea are included in the buffet…sodas and other beverages are available for purchase. 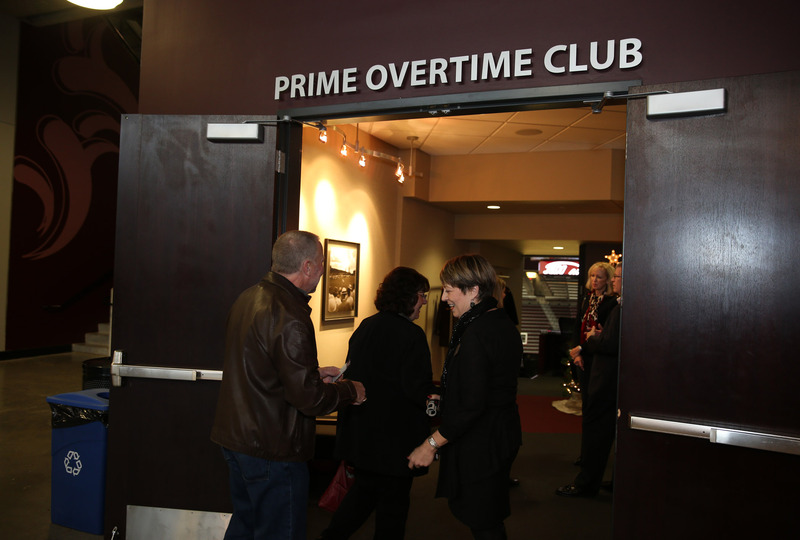 The Prime Overtime Club will open at 5:30pm for this game on November 9, 2018. MSU Bears Basketball game on Sunday, Nov. 11th vs. Stetson at 3pm, the buffet in the Prime Overtime Club will feature composed salad, smoked chicken, brisket, herb roasted potatoes, fresh seasonal vegetables and a dessert bar for $12. Water and iced tea are included in the buffet…sodas and other beverages are available for purchase. The Prime Overtime Club will open at 1:30pm for this game on November 11, 2018. MSU Lady Bears Basketball game on Saturday, Nov, 17th vs. Ball State at 2pm, the buffet in the Prime Overtime Club will feature Szechuan beef, sweet & sour chicken, steamed rice, vegetable lo mein, crab rangoon, fortune cookies and a dessert bar for $12. Water and iced tea are included in the buffet…sodas and other beverages are available for purchase. The Prime Overtime Club will open at 12:30pm for this game on Saturday, November 17, 2018.